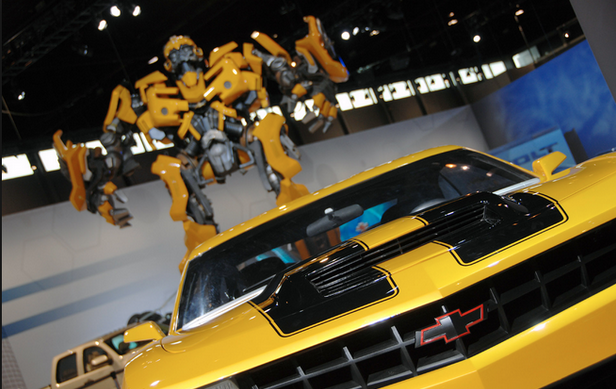 In the film,Transformers, I love how Bumblebee and the other Autobots come to the aid of humans in style (yellow Camaro with racing stripes and what-not's). Well, auto-bots are not just for the movies! AutoBots aren't just for the movies anymore! As a real estate pro, you probably understand the need to connect with potential leads instantly. But, unfortunately, instantly may mean at 2:30 AM when you are fast asleep. Or, in the middle of heated negotiations. Or, at a closing that just had an unexpected hiccup or delay. Or, when you are simply trying to enjoy dinner with your loved ones. In such moments, how realistic is it to say you actually follow-up with leads in the idealized 15-minutes purported by lead-conversion gurus and statistics, especially if those leads come from Facebook? Well, ChatFuel is an auto-bot service that claims to be the game-changing solution you need to start and keep the conversation going with leads from Facebook. Is ChatFuel the tool to help you stop waiting until the morning to respond to leads? How can ChatFuel help you respond while you are sleeping in the middle of the night? Let's take ChatFuel Under the Sells-Scope and see if these auto-bots prove as helpful as the ones in the movies. Sound off - I would love to hear from you! What's your favorite auto-bot? Give me a shout on Facebook, Instagram, YouTube, and Google+ or by visiting LearnWithLee.Realtor. 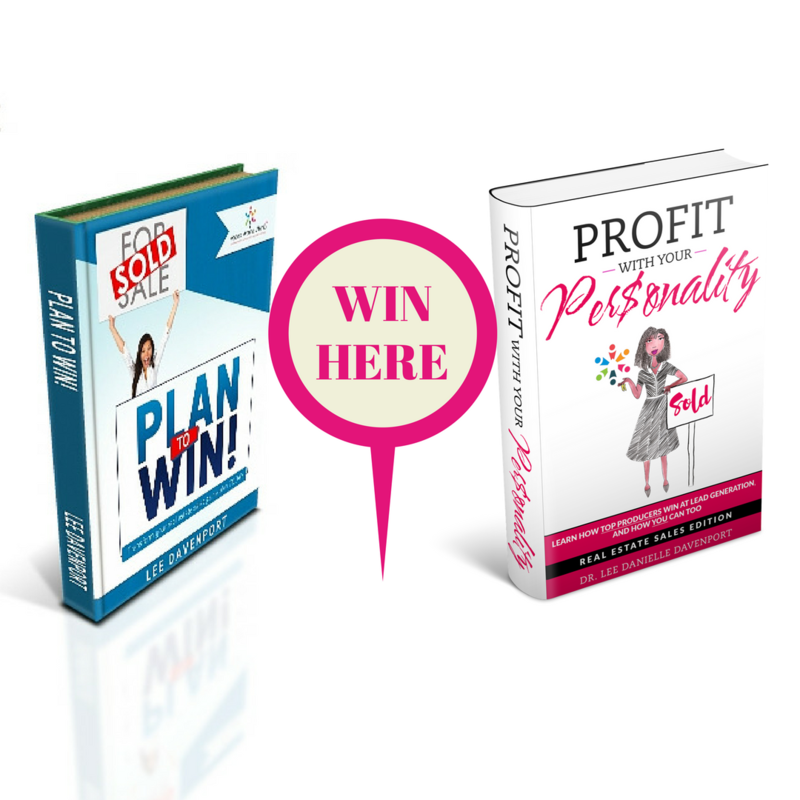 And, be sure to tell the real estate agents you know to get a copy of the 5-star rated workbook, Plan to Win, to transform their real estate sales game plan. Here's to your success!